Dr. William S. Crawford, D.D.S. Dr. David J. Stewart, D.D.S. Dr. Gary W. Lee, D.D.S. All three dentists are graduates from the prestigous University of the Pacific Dental School and they have enjoyed practicing together for over 25 years in the San Gabriel Valley. At Covina Hills Dental we provide top-notch dental care consisting of all phases of dentistry including, but not limited to cosmetic dentistry, children's dentistry, teeth whitening, implant restoration, crowns and bridges, dentures, and even root canals when needed. We also provide Invisalign teeth straightening. Our office has two gentle, but thorough hygienists who have been with the practice for many years. 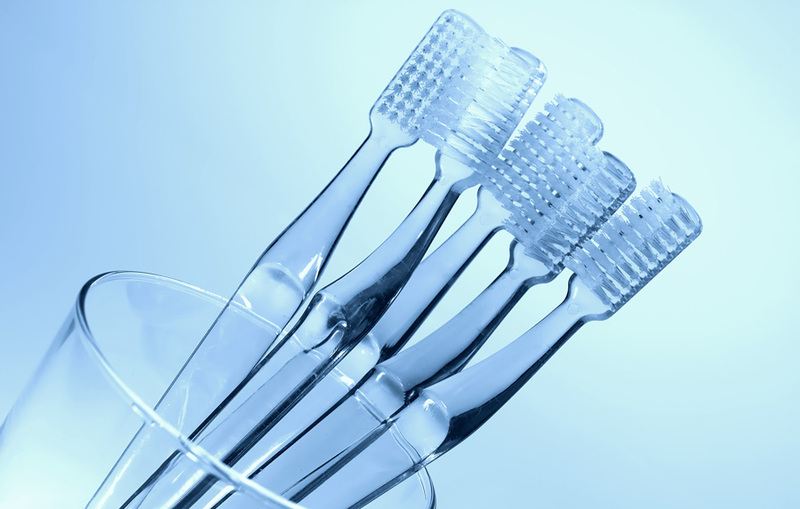 As a practice we pride ourselves on providing gentle dentistry in a friendly, caring atmosphere, and we look forward to servicing your dental needs.